TYRONE, Pa. - April 17, 2018 - PRLog -- Belize is a beautiful country, filled with wonderful people, but also great poverty. Maya Mountain Coffee and Spice Company has chosen to battle that poverty by empowering villages through entrepreneurship while sourcing Belizean grown coffee and spices and more from farmers and communities where they have built personal relationships. 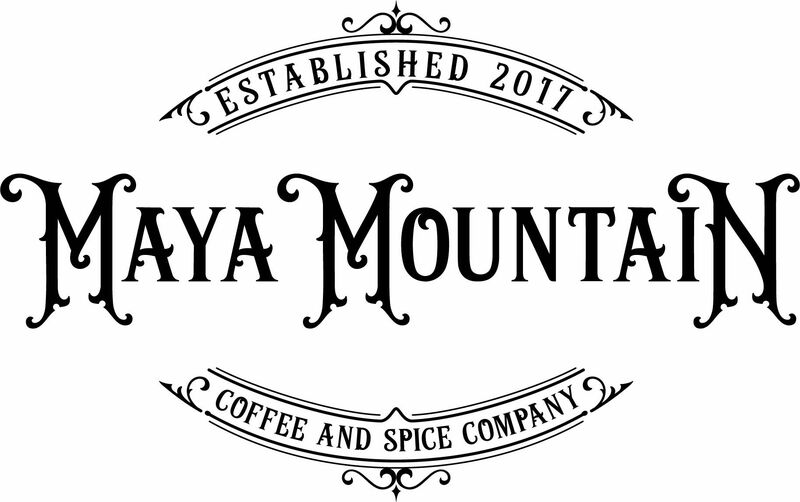 Maya Mountain Coffee and Spice Company has committed to donate a percentage of profits to Sowing Seeds in Belize a ministry actively improving lives in the Toledo District of Belize. So far the entire project has been surrounded by an incredible amount of energy and enthusiasm both here in the US and in Belize. "We saw first hand the level of poverty in Belize, and the warmhearted nature of everyday people in the country, despite the primitive conditions," commented a spokesperson from Maya Mountain Coffee and Spice Company. "We have been given the opportunity to do good in two ways: by helping the Belizean farmers be self-sufficient and by being able to help fund the work of Sowing the Seeds in Belize. We firmly believe that building the entrepreneurial spirit will do more to help a developing country than financial aid ever will." Right now the company's online catalog includes a wide range of spices, tropical oils, seeds, chai and tea blends. Expect first-class Belizean coffee to be introduced early in 2019. Currently, the MMCSC brand is available directly from their online store and locally throughout Central Pennsylvania. MMCSC is also seeking to facilitate retail partnerships with boutique shops, health and wellness centered businesses, and others focused on high quality products sold for a purpose. Early feedback for the company has been very positive, both for their products and their exciting, inspiring mission. Michelle S., from Boston, recently said in a five-star review, "I love chai tea and I use turmeric as a natural way to fight joint pain, that's been quite successful for me. It was a pleasure to discover Maya Mountain Coffee and Spice Company where I could order both at a reasonable price, get premium quality chai and turmeric while helping an amazing social cause. Fully recommended." For more information be sure to visit https://www.mmcsc.org.